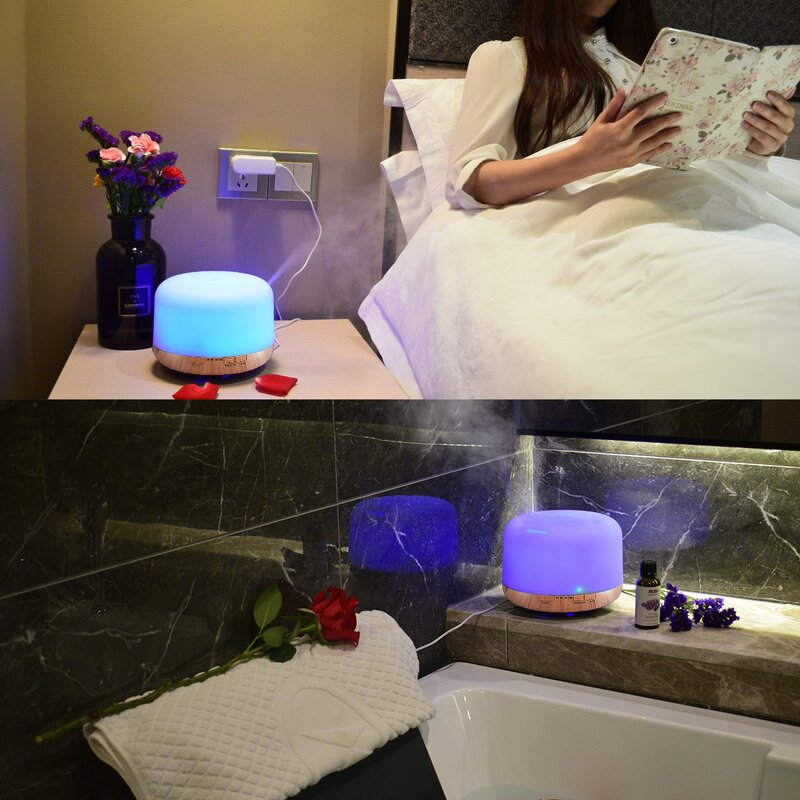 I was wanting one just like that. 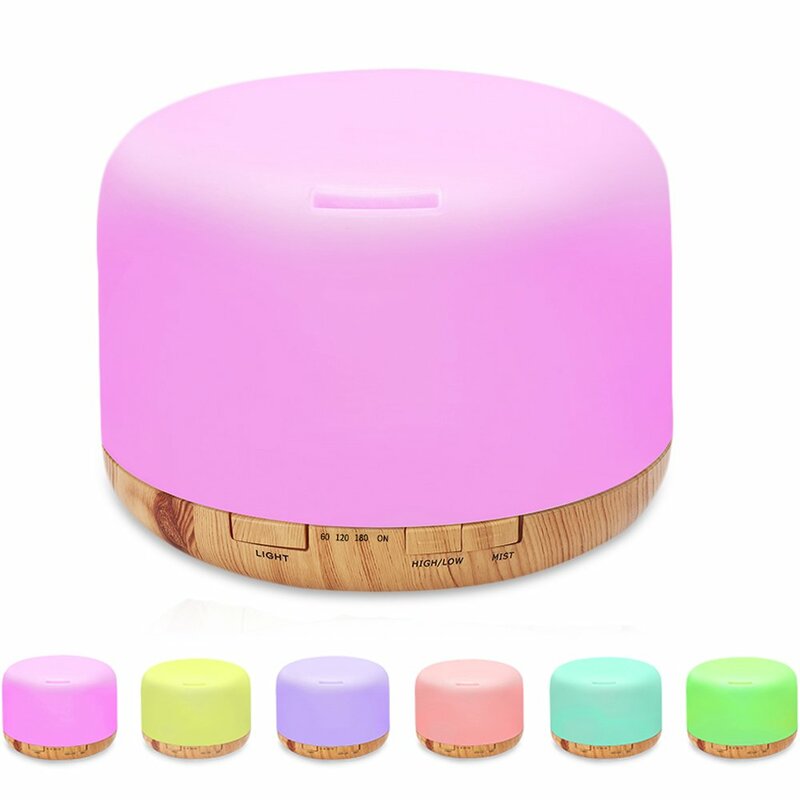 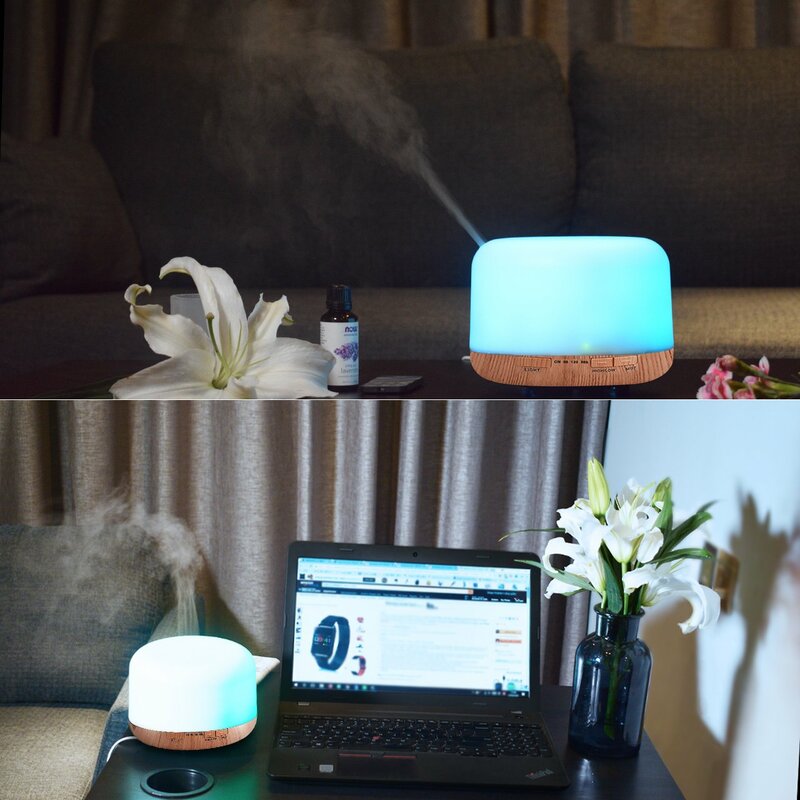 This Aromatherapy diffuser humidifier it perfect for my upstairs. 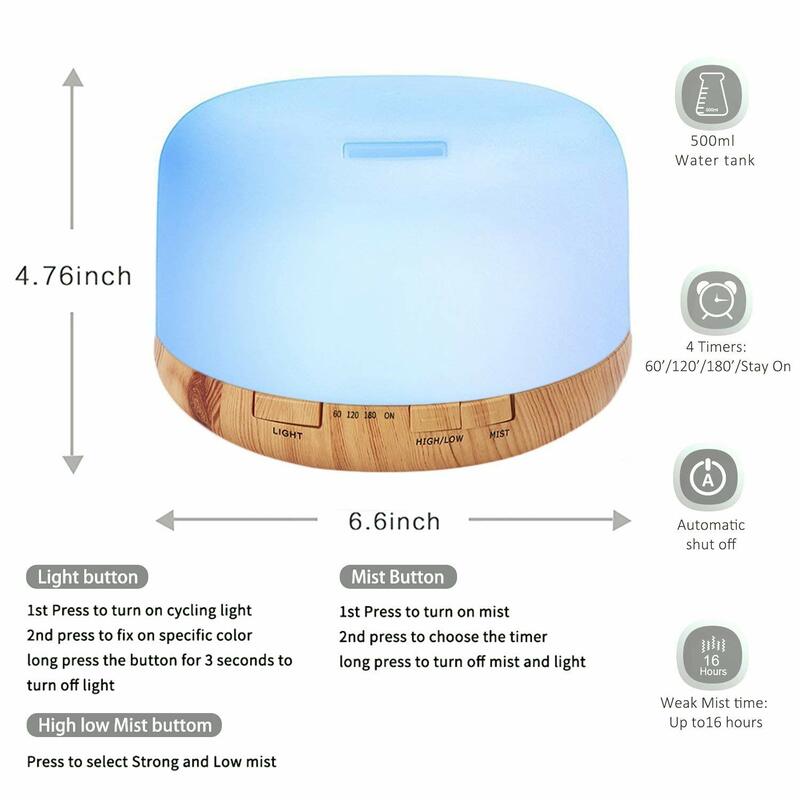 500ML capacity last for 6 hours, 4 different timers for your own choices and 7 colors control remotely. 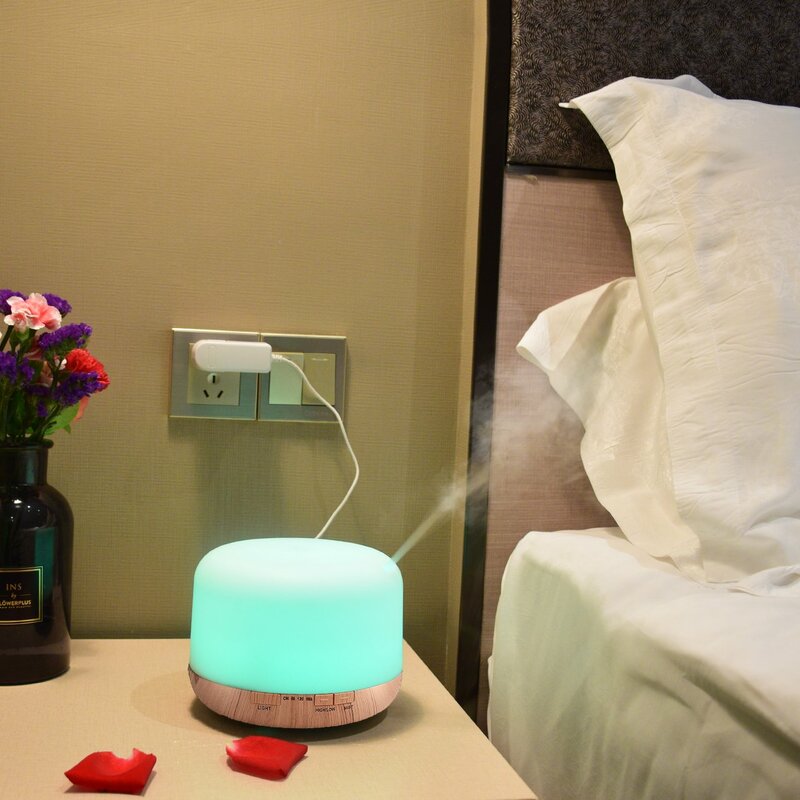 It is perfect at any places, whether be home or office, baby room or living room. 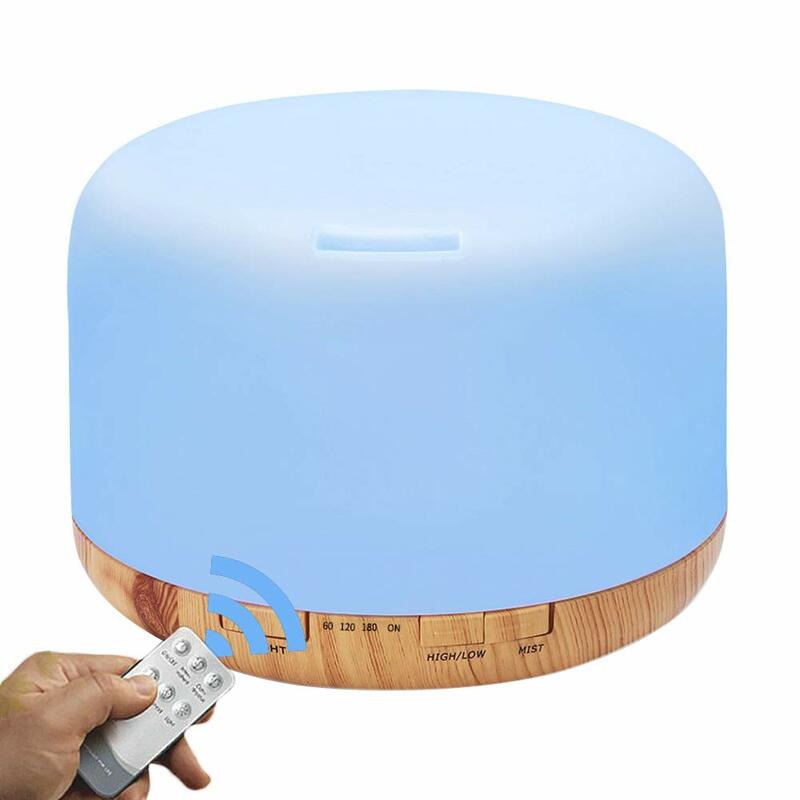 price is under 20 bucks but you are getting a great product. 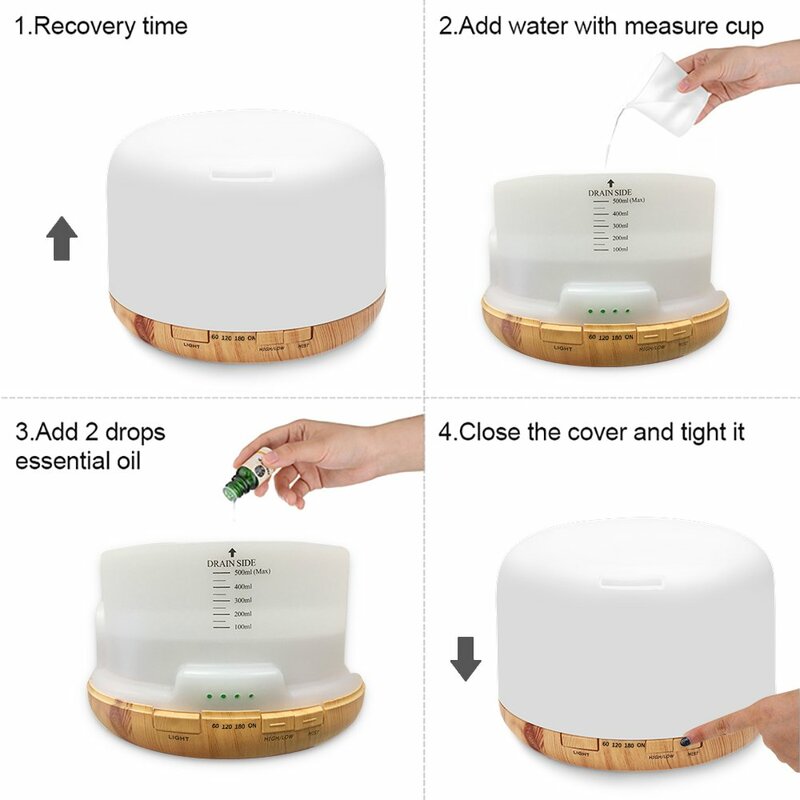 Great diffuser humidifier.